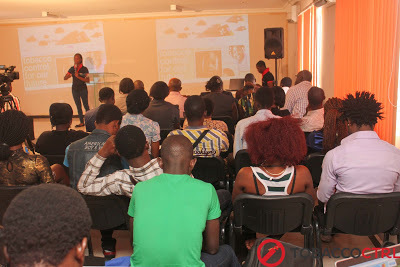 The launch activities continued on Monday 19th August 2013 with quiz, competitions and giveaways on twitter and Facebook. 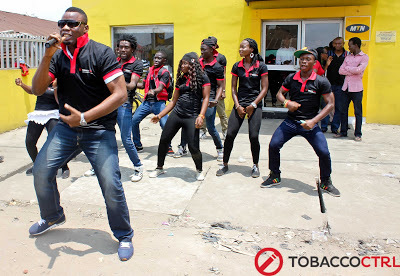 Wednesday 21st August, the official website of the campaign was launched alongside the tobacco dodge game and SMS shortcode. 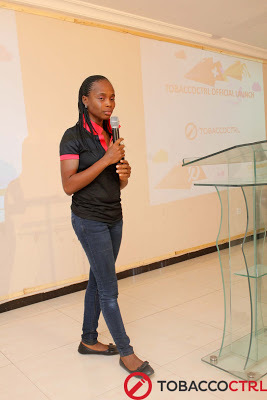 During the activities of the launch, the representative of Campaign for Tobacco Free Kids, Mrs Hilda Ochefu stated that “Smokers are victims and are not bad people, we have a responsibility to educate them and urge them to quit”. 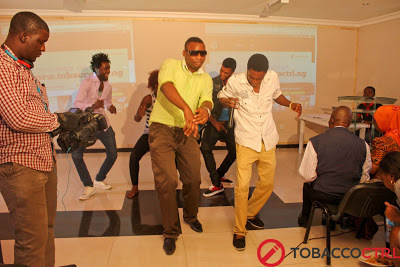 Mr. Phillip Jakpor, representing Mr. 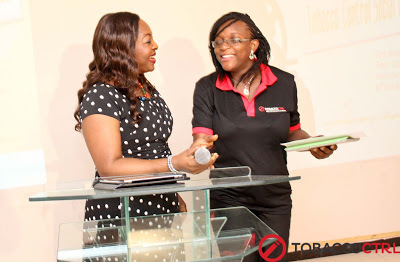 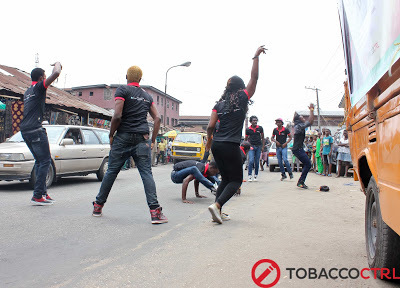 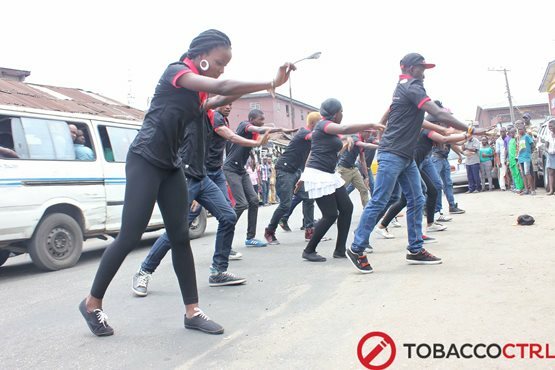 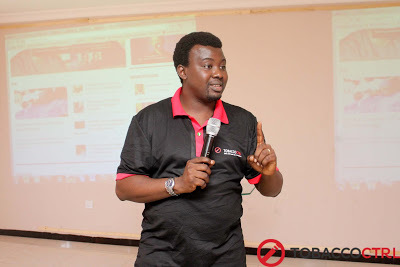 Bode Oluwafemi, Director, Environmental Rights Action (ERA), also lauded the launch of the Tobacco Control Nigeria Social Media Campaign, saying that health must be prioritized over revenue. 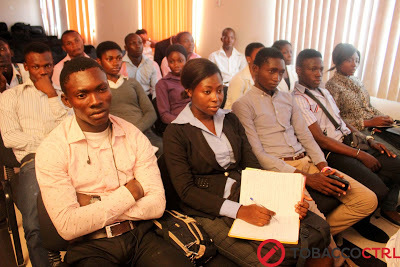 The Tobacco Control Social Media Campaign according to Tope Ogundipe, the Chief Operating Officer of Paradigm Initiative Nigeria, can be joined on Facebook at www.facebook.com/tobaccoctrl, on twitter at www.twitter.com/tobaccoctrl and on google plus at www.gplusid.com/tobaccoctrl.